The Early Upper Palaeolithic (EUP) record throughout Europe is characterized by major changes in human behaviour. Different models explaining these changes and the emergence of the EUP have been proposed over the past decades. The research presented in this volume focuses on answering the question of whether the EUP changes in human behaviour are due to local evolution or diffusion processes. Using a methodology that includes an attribute analysis and quantifies the differences between assemblages the models of local evolution, diffusion, and stimulus diffusion are tested against the archaeological record of the Middle Danube region that shows a variability of EUP technocomplexes (Szeletian, Bohunician, Aurignacian). 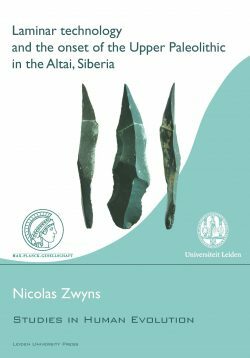 The results suggest that the development of the Szeletian is not an independent process but rather results from diffusion at the time of the modern human dispersal into Europe as manifested by the Bohunician. 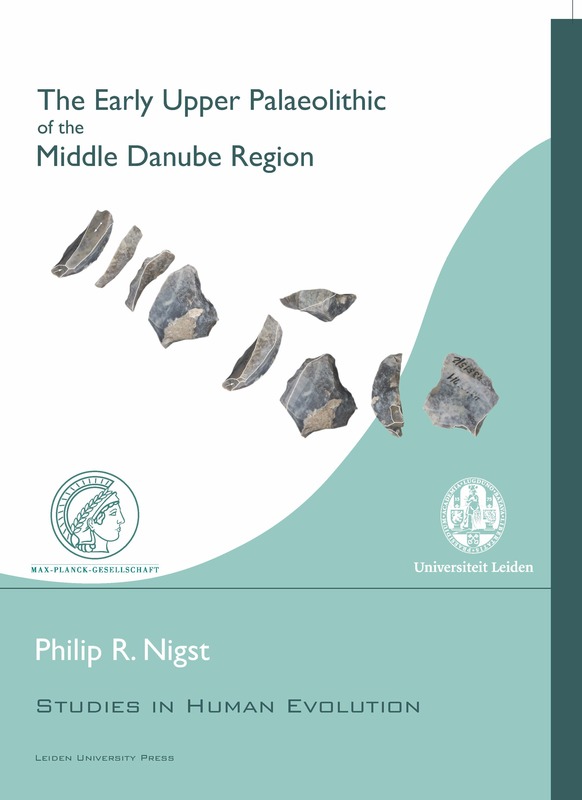 Philip R. Nigst is Lecturer in Palaeolithic Archaeology in the Department of Archaeology and Anthropology at the University of Cambridge, UK, and a Palaeolithic archaeologist and postdoctoral researcher in the Department of Human Evolution at the Max Planck Institute for Evolutionary Anthropology in Leipzig, Germany.